My new favorite French band Nightwatchers have another new single for you people to listen to and enjoy. 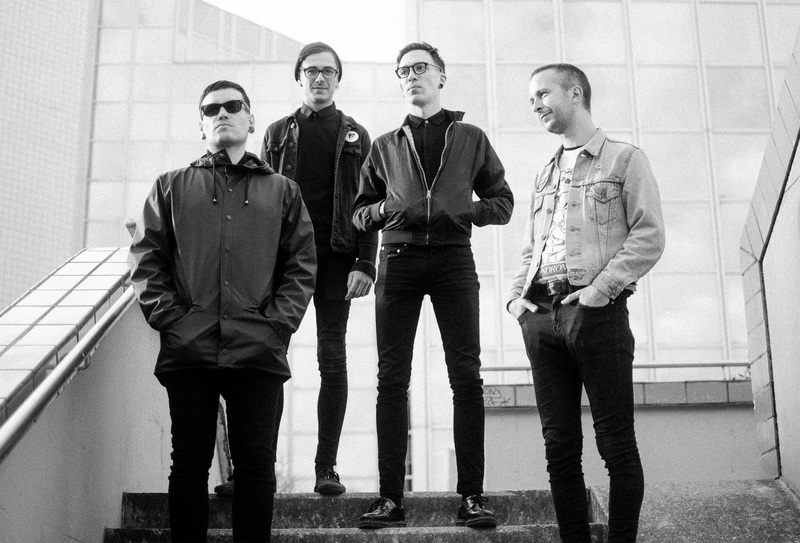 This one is called “UPCist to the Bone”, and much like their previous single, you’ll immediately find a lot of passion and energy packed into this post-punk gem. 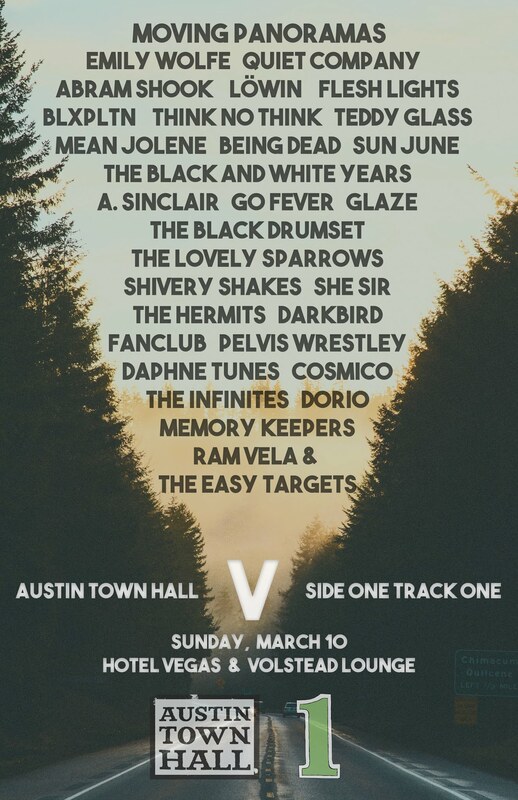 At this moment in time I’m super bummed the band weren’t here during SXSW because who knows when we’ll be able to catch a live show. Until then, check out the song below and rock out. Nightwatchers will release new album La Paix Ou Le Sable on April 12th via Lovely Records. I don’t know how to explain my adoration for this new track from French outfit Trumpets of Consciousness, but one things for sure, I’ve been playing it happily for the last hour. For one, it’s seemingly an homage to my wife, Stephanie; we like to go out on Saturdays. Musically, the song’s got this weird amalgam of sounds, at times sounding like Phoenix, then twisting into this extravagant sibling of Radiohead, then slinking back to this intoxicating bounce that one can only find in French pop of the best sort. And if the song doesn’t do it for you, then surely the video will; it’s clever stop-action footage matched perfectly to the tune. Their new LP, Approximate drops this Friday via Echo Orange. I’m keeping things crazy today with a slow instrumental track posted earlier, but now I”m changing things up with some sweet rock n roll. 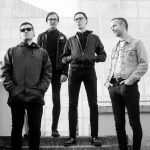 This punk/post-punk song called “Fellah’s Temptation” comes by way of French based rockers Nightwatchers. I love the driving guitar sound with the heavy bass and the almost bark like vocals. I’ll be adding this to my weekend playlist and jamming it non stop. Okay, so a version of this song has been floating around for a bit, but now we’ve got this version and its accompanying, with the announcement that the song will appear on the new Le Superhomard LP! 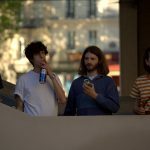 It’s a pulsating electro-leaning indiepop jam from the French outfit, with nods to their influences like Air and Stereolab. Plus, the brand new video seems perfectly with the star of the video being none other than a “paper girl,” along with other striking visuals. Meadow Lane Park will be released by Elefant Records on February 22nd, and hopefully it gets a great deal of much-deserved coverage. Sometimes it can be very refreshing to find a new band when you’ve felt like music has been pretty blah over the last week or so. Such is the case with this new single called “b(l)ack” from Paris based artist Fiasco. What starts as a clear bedroom pop number eventually builds into an almost R&B, hip hop track with hot beats and a sick bass line. It’s a true jam and I hope you’ll agree. As I’m now hooked on the music, I’ll be sure to keep you posted as news some in on the band. Elvyn Rhud is a french psych outift who’ve just released a split 7″ with their friends from Alpha Du Centaure…and it somehow came across my desk. It’s definitely of the darker psych variety, almost like a coven brewing up a giant cauldron of haunting goodness. Slight pop elements bubble to the top from time to time, but mostly you’ll find yourself entranced in the atmosphere created in song here, lost in the cavernous sounds of French psychedelia. If you dig it, be sure to venture over to Pyrrhic Victory Recordings to get your hands on the new split 7″. Over the last year I’ve fawned over the music of Hello Paris, a group I still know very little about, other than I’m totally in love with everything that’s been released. The latest single is just over two minutes of bouncing joyousness that makes you want to go live your life to the fullest on this Friday. A slight little bit of dreaminess comes through in the guitar sound, and the way the vocals seem to have a slight wash over them in the mix. A solid rhythm section keeps your toes tapping all the way from start to finish, and I continue to be amazed at how the group just drops infectious number and infectious number; you should be listening to this band! 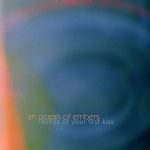 A wash of fuzz immediately emanates from your speakers when you press play on this brand new single from French outfit An Ocean of Embers. Elsa Muller enters the pictures, almost as if her voice has been recorded as a soundbite. But, the song begins to unfurl, and in doing so, the fuzzy riffs begin to craft a dense melody of beautiful noise, giving Muller the perfect space to quietly let her voice slink beneath. It’s only the band’s second tune, and already we’re awaiting to see what comes our way next. This single is available now from Ovvk Recordings. 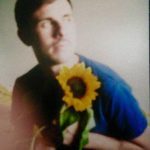 Seems like Stereolab references are meant for any electronic based music with a female singing over it, so you may as well lump France’s Grand Veymont in the mix. But, for me, the driving similarity, and something they also share with fellow French act Air, is that the construction tends to build and overlap, eventually capturing you in this electronically-induced loop. Also, should be noted that their new latest album (it came out earlier this year) is filled with these little song pieces, 3 of which stretch beyond the 10 minute mark, and then there’s this delicious little gem to satiate you today. And then go grab Route du Vertige HERE. There’s a million songs a day coming to most of us, so you’ve got to dig a little deep to find some real gems. 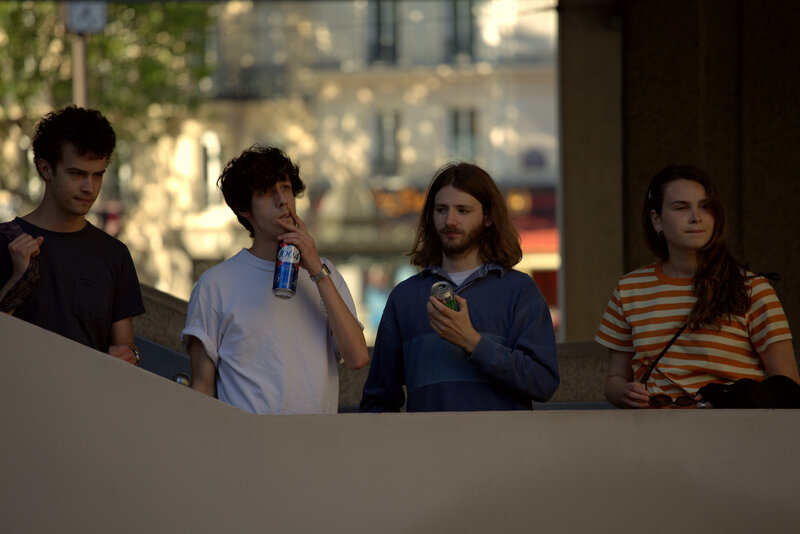 That’s how I stumbled upon French outfit Rose Mercie, who are preparing for the release of their self-title debut. Some outlets have thrown in comparisons to the Raincoats or The Shangri-Las, and all are fair, but there’s definitely a more modern twist around here. 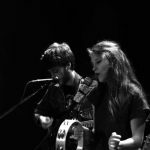 Just listen to the guitar on the track below; its angular and spirited, but presented in a casual fashion…akin to a dozen modern acts over here in the States. If you’re hoping to find some pop music on the unique side of things, then this is where you should go. 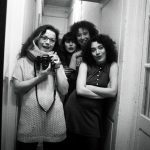 Their debut is being released by SDZ Recordsand Monofonus Press on March 2nd.